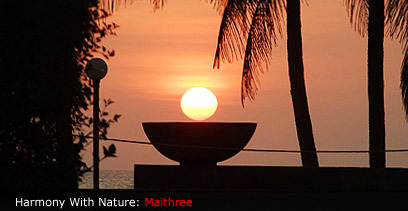 Harmony With Nature by Maithree has been selected as the winner of Red Dot’s 2010 photo competition. The winner was chosen by the award-winning photographer Gareth Copley on a break from covering England’s cricket tour of Australia. The winning picture can be seen here can be seen here. Please can Maithree contact admin@reddottours.com with proof that the picture meets all qualification requirements. any interesting article like yours. It’s pretty worth enough for me. In my opinion, if all webmasters and bloggers made good content as you did, the web will be much more useful than ever before.